This course is aimed at all existing DEA’s (both ecmk members and non-members) and intends to cover a wide variety of topics within RdSAP. This is a flexible course that can be tailored to fit the needs of the attendees. 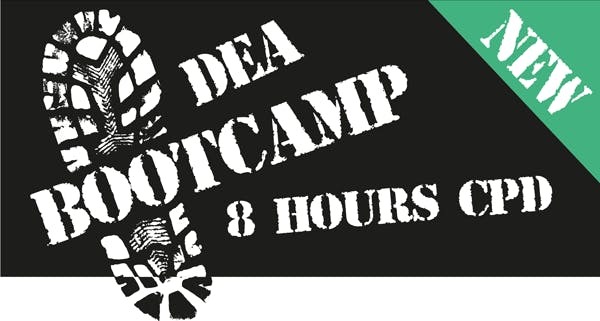 The course also enables DEA’s to top up their mandatory annual Continued Professional Development (CPD). If you have access to an iPad or iPhone, please bring this with you on the day. Alternatively if you need to borrow a device on the day, this can be arranged if you notify us beforehand. Should you wish to cancel your booking the following charges will apply: 7 days before the first day of the course 100% of the course fees will be charged and more than 7 days before the first day of the course 20% of the course fees will be charged. The 4 hours annual free CPD that all ecmk members are entitled to, cannot be used in conjunction with this particular training course.